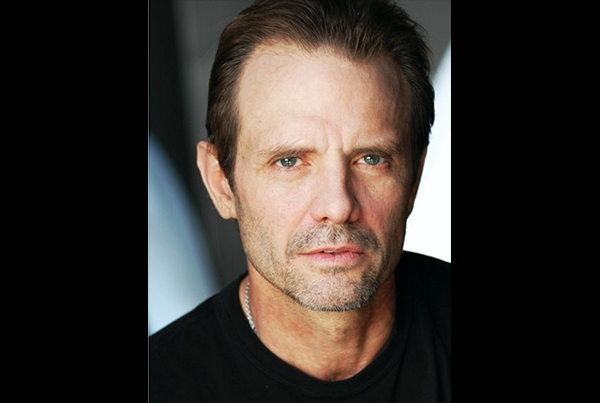 Michael Connell Biehn was born on July 31, 1956 in Anniston, Alabama, to Marcia (Connell) and Don Biehn, a lawyer. He grew up in Lincoln, Nebraska, and at age 14 moved with his family to Lake Havasu, Arizona, where he won a drama scholarship to the University of Arizona. He left prematurely two years later to pursue an acting career in Hollywood. His first big role was as a psychotic fan stalking Lauren Bacall in The Fan (1981) and later appeared in The Lords of Discipline (1983). He hit the big-time when he was cast as Kyle Reese, the man sent back through time to stop Arnold Schwarzenegger in James Cameron’s The Terminator (1984). This established a good working relationship with Cameron, a relationship that should have catapulted Biehn to international stardom. He starred in Cameron’s subsequent films, Aliens (1986) and The Abyss (1989), the latter a standout performance as unstable Navy SEAL officer Lt. Hiram Coffey. In the 1990s he starred in films like Navy Seals (1990), K2 (1991) and was particularly memorable as Johnny Ringo in Tombstone (1993). Biehn is married to Jennifer Blanc Biehn and the father of five sons. He made his directorial debut with The Victim starting himself and Jennifer. They started their company Blanc Biehn productions once The Victim was released by Starz.